Be The First to Review the Memphis Farmers Market Crop Hop 5k! 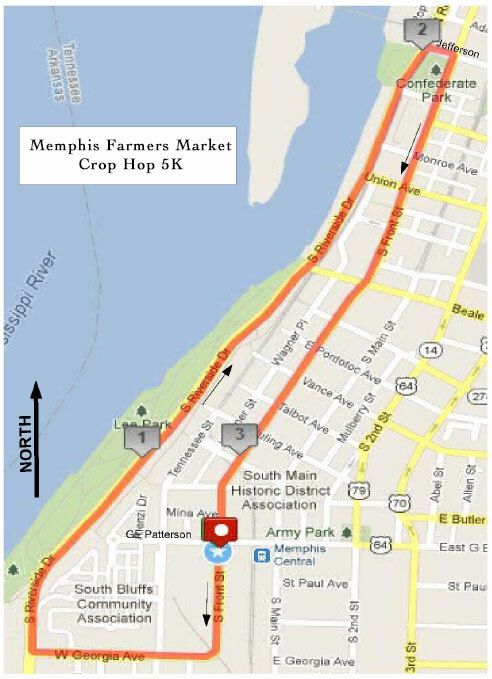 The Memphis Farmers Market Crop Hop 5k is a Running race in Memphis, Tennessee consisting of a 5K. Join us for our annual Crop Hop 5K race and after party. Please join us at our pavilion on the corner of G.E. Patterson and South Front Street for a fun run/walk that benefits Memphis Farmers Market. The race begins at 6:30 p.m., and it's only $25 to register as a runner. You'll receive a race t-shirt and admission to our after party, which will feature live music, beer and some delicious food so you won't go hungry. memfarmersmkt.wpengine.com	View Course Map	Incorrect Race Info/Update Race Details?